I think some of my confusion came from an earlier post by tj, where he says there is a large house sized rock blocking the view from 103. I could see cars on Google Earth but not a house sized rock between 103 and the window so I was ? So either tj was referring to 101 or the cabins have been renumbered. I do see the large rock between 102 and 101 and it does appear to block the view of the basin window from 101. Ah.... yep, sorry. My mistake. The cabin that does NOT have a direct view of The Window is #101. So, 101 is really nice due to the heavy shade it gets in the late afternoon. Keep that in mind if you go in the summer. There's no AC. If you walk out the back door of 101 (heading north), take a left turn and walk up to the boulder that sits parked between 101 & 102, and then climb that boulder (not difficult), the views from the top are really nice and you see the Window in its full glory. The VIP cabin is apparently now available for reservations, on a limited basis. Have you ever stayed in our VIP Stone Cottage 100? We are releasing Stone Cottage 100 for advanced booking for certain dates in 2016! Cottage 100 sits in a shaded area roughly halfway between the Lodge Restaurant and the Emory Peak Lodges. It has one king bed, a minifridge, microwave, coffee maker, hair dryer and is the only room on our property with satellite TV. 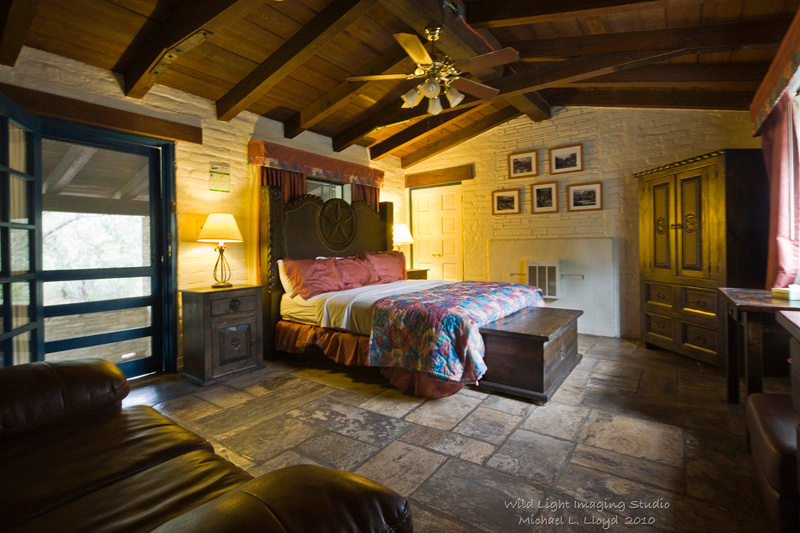 Call the Front Desk at (432) 477-2291 to book your stay in Stone Cottage 100! only room on our property with satellite TV. I remember when they put the sat tv in. I was not happy... they closed the north window on the cable and I couldn't open the window for cross ventilation. I don't go to BiBe to watch a stupid television and in the summer that cross breeze through the window is necessary. Or maybe I should have read the disclaimer. We are experiencing technical problems with the reservation calendar not showing the correct availability. If you are experiencing issues with the reservation process, please contact us at 877-386-4383 and we will assist you with your reservation or with checking current availability. We apologize for any inconveniences this may cause. I always just call the front desk and ask if it is available. I do that for any reservation.